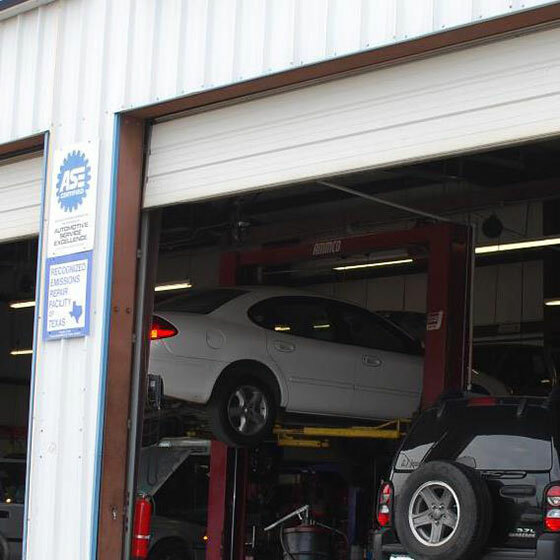 FREE Battery Test Get your battery tested at Mario's Automotive for FREE. Not valid with any other offer. One per visit. Must present in advance. Great staff, great work, just great all around! I love that Mario is very great on explaining what he feels should be done in order of importance. He's been doing a great job ever on all of our family vehicles. 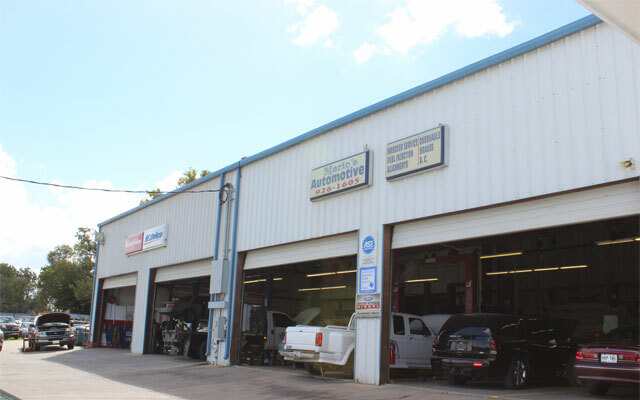 Mario’s Automotive & Diagnostics INC. has been servicing the Houston area for over 30 years. 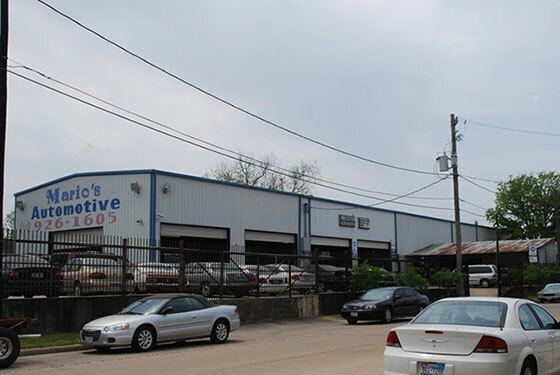 We are conveniently located east of downtown just 10 minutes away from Minute Maid Park and the Toyota Center. 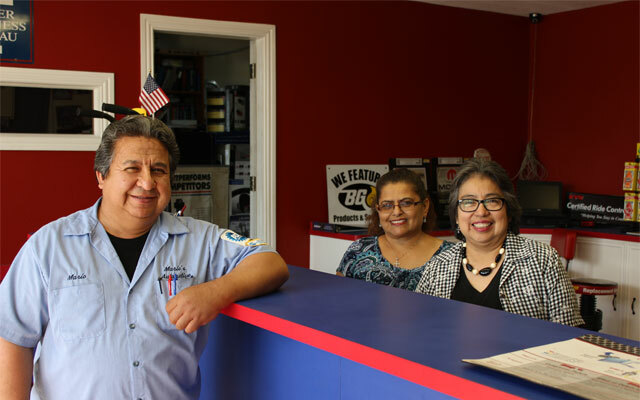 We are a family owned and operated Houston auto repair facility. 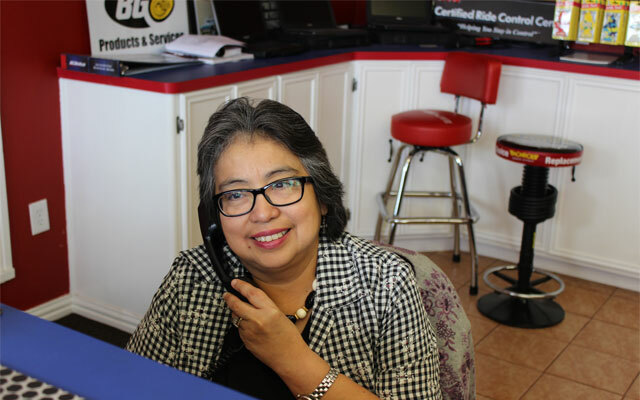 Our shop prides ourselves in offering great personalized services at affordable prices. 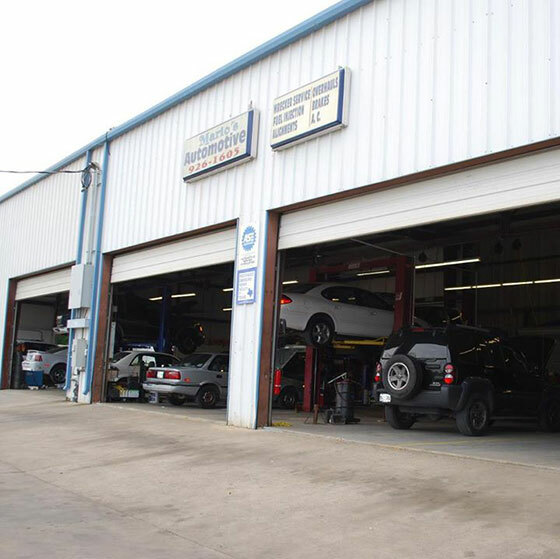 We know there are many choices of auto repair shops in a city as big as Houston and we are committed to always be a step above the rest and we are willing to go the extra mile for our customers. 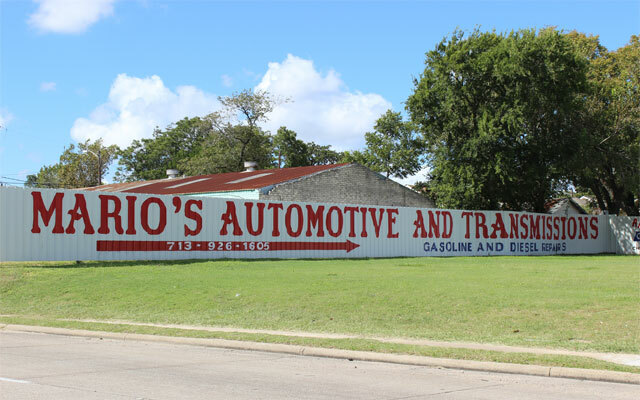 Call Mario's Automotive for an appointment today!